Dublin and Wicklow are to get 1,100 new jobs. 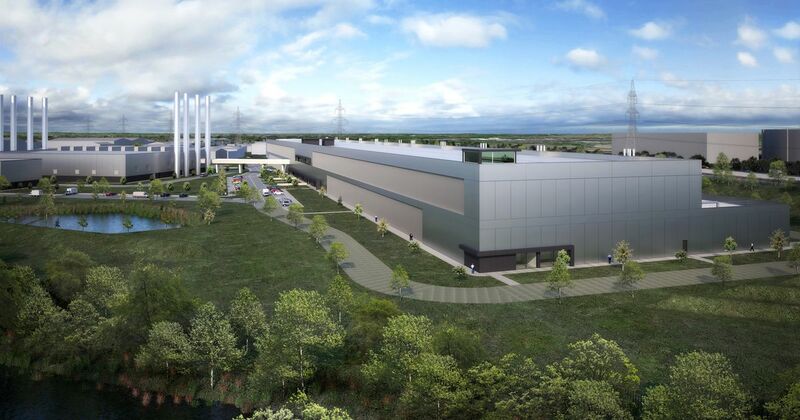 Irish data processing and storage company, Echelon Data Centres Ltd, has announced that it will develop two data centres, one in Clondalkin, Dublin, and the other in Arklow, Co Wicklow. The Dublin-based firm has invested €1bn in the 89,000 square metre data centres which, with a total capacity of more than 180MW, they claim is the equivalent of around 34% of all operational capacity currently available in Ireland. The company said that planning permission has been granted for the Clondalkin site and is imminent for Arklow. Echelon is owned by Aldgate Developments, a UK and Ireland-based property development company.